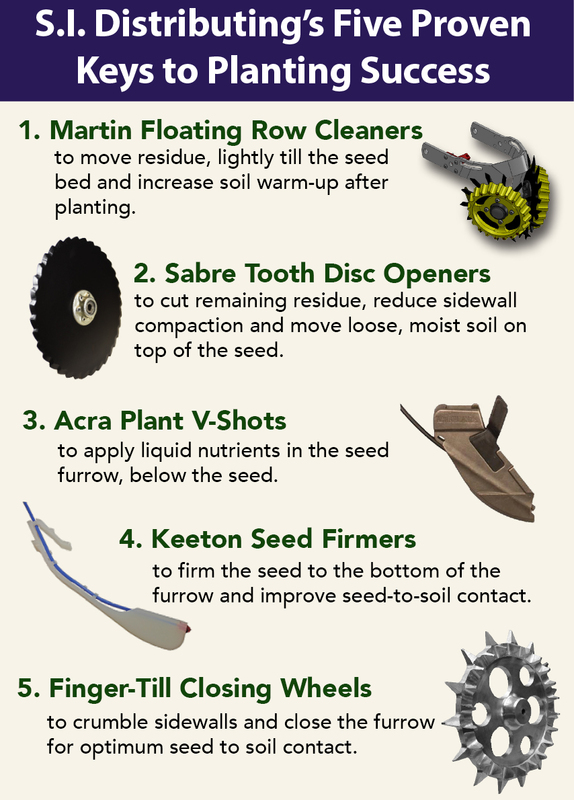 The Valion Seed Tube Guard keeps the lower edge of the blades at the optimum distance from each other so that the blades create a furrow of useful width, consistently, for uniform timing of emergence, resulting in higher yields. Valion seed tube guards will eliminate seed tube wear and greatly reduce blade flex to create a properly shaped furrow and improved planting depth control. These guards are perfect for no-till or high-wear conditions, or anyone who is simply tired of replacing seed tube guards so often. 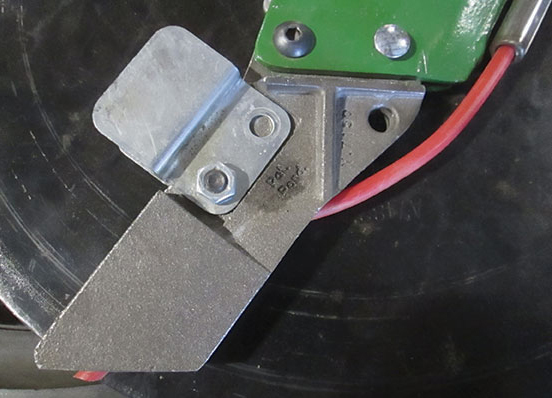 While intended to limit blade flex, standard OEM seed tube guards can wear substantially in just a few hours of use. Our chrome Valions will outlast OEM guards by 2 to 4x, so that furrows are properly shaped and seeds placed at the correct depth continuously down the row, and all the way thru the planting season.